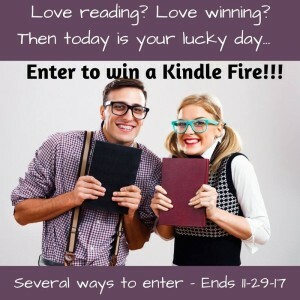 I’m participating in a contest where two lucky people will be chosen from those who enter to win a book from each participating author. 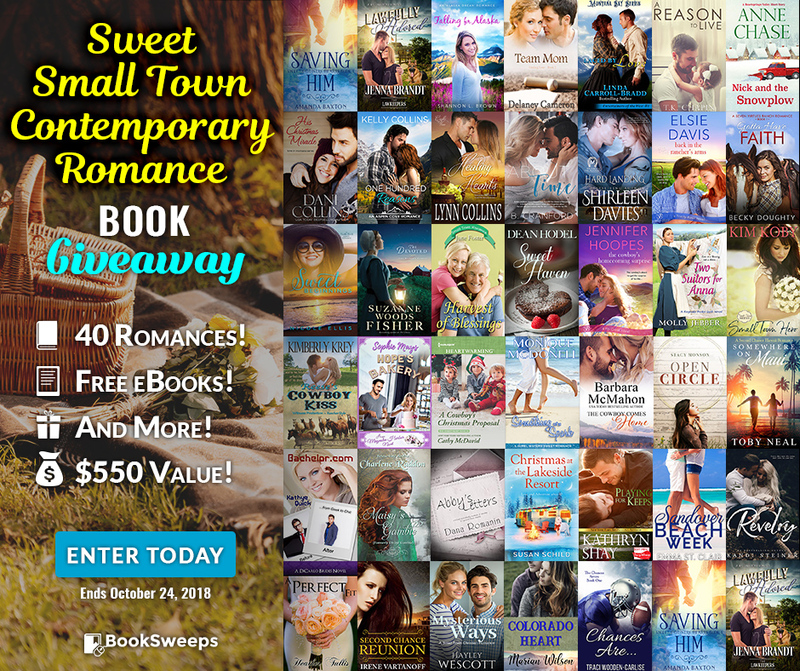 Hosted by BookSweeps, this contest run through October 24th. 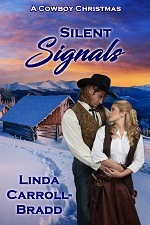 My book Laced by Love, is one of 40 ebooks in the giveaway. Other participating authors include Shirleen Davies, Cathy McDavid, Kathye Quick, Charlene Raddon, and many more. 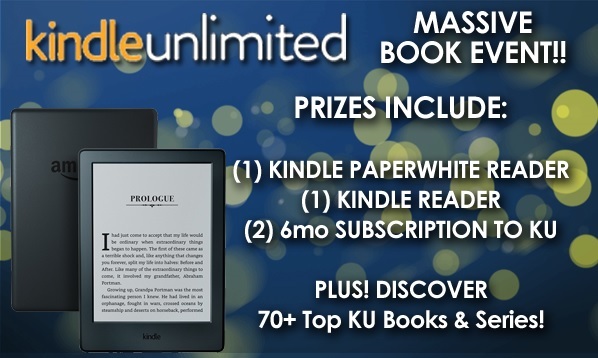 Free reads go to every entrant and an ereader is the grand prize. Even if you own a Kindle Fire, don’t hesitate to enter for the possibility of winning in time for holiday giving. 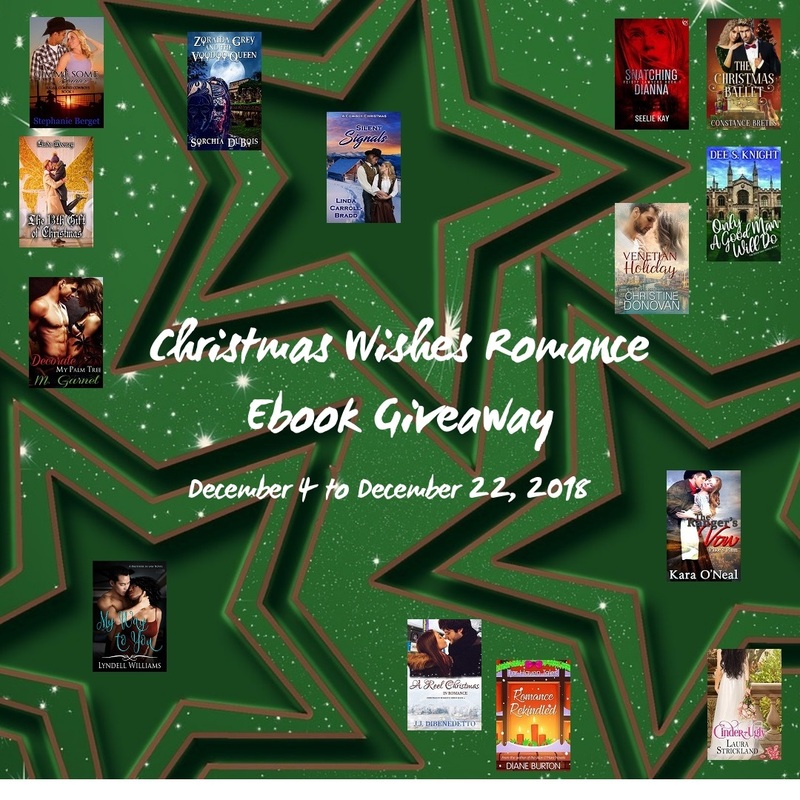 This Rafflecopter giveaway is sponsored by several romance and mystery authors. Each task you complete earns one chance to win. 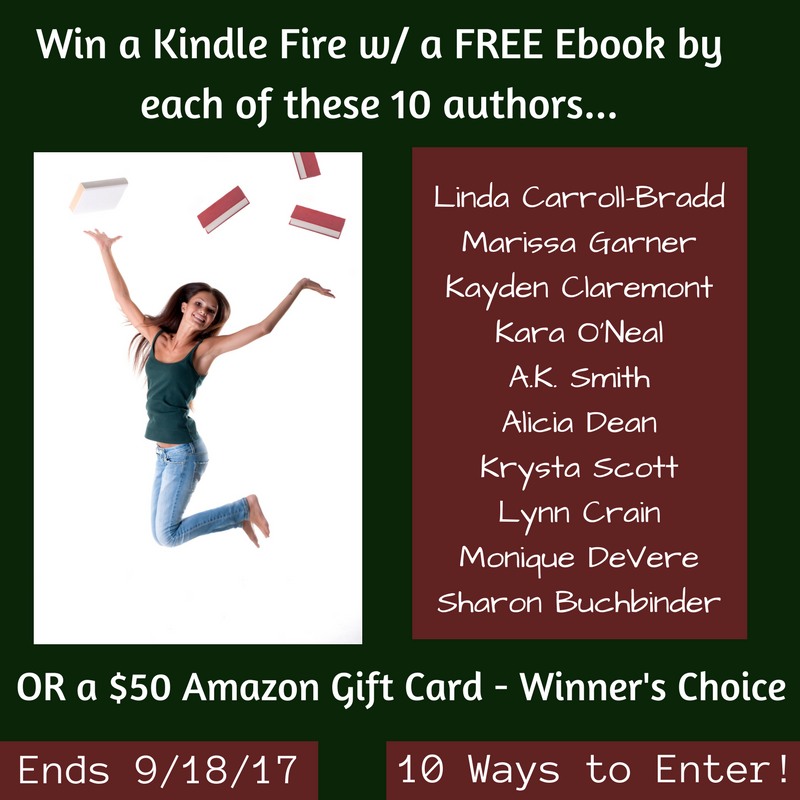 Ten authors have banded together to promote their works and offer you a chance to win at the same time.